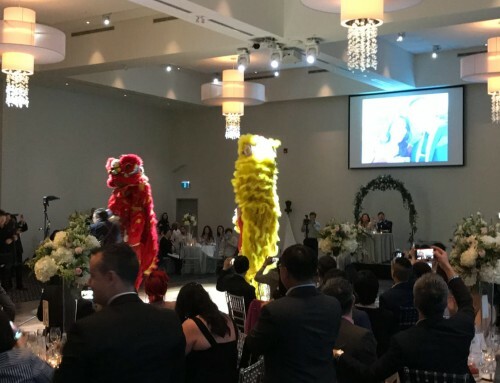 We’re in for an Ascott Parc Wedding for Phiana & Tony here in Vaughan. 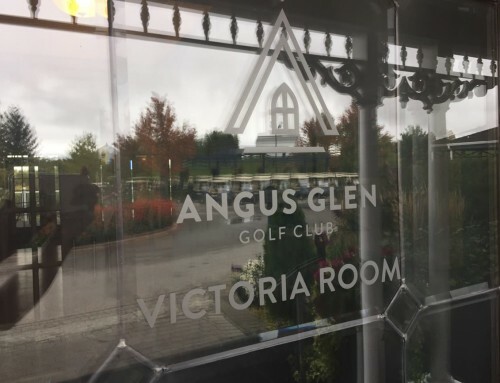 The day started with some door games at the lobby/bridal suite of the Ascott Parc Event Centre. 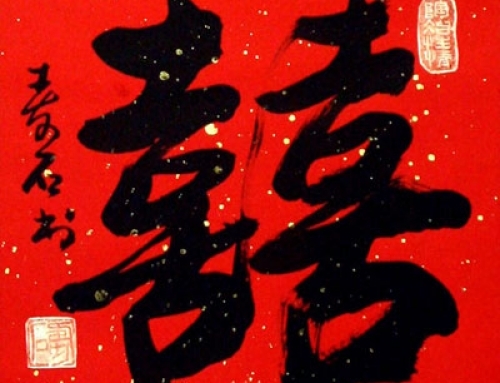 This was followed by a tea ceremony just before an outdoor wedding ceremony. 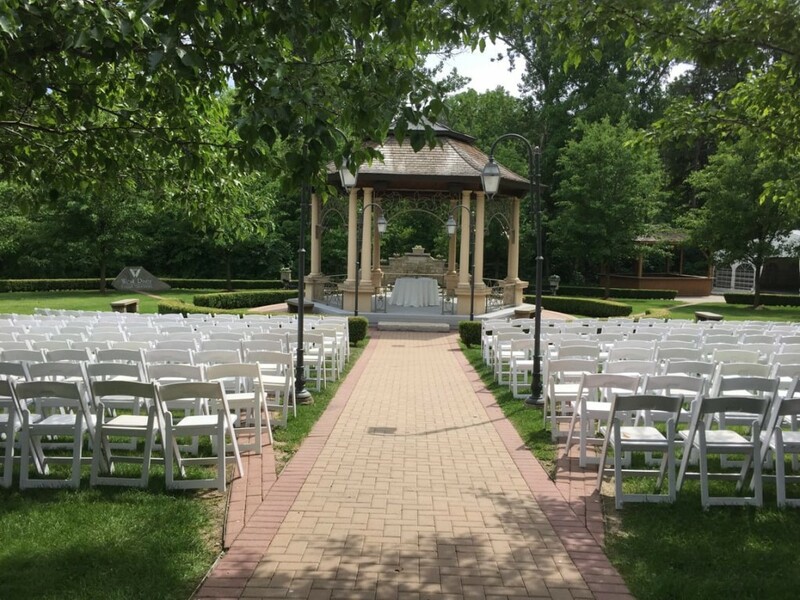 Our company provided music for the outdoor wedding ceremony for Phiana & Tony. This was held just outside the venue where a gazebo stood. There was also a large tent in case we had to move indoors. Luckily, it didn’t rain, so we didn’t have to. We’re back indoors in preparation for the cocktails and reception. 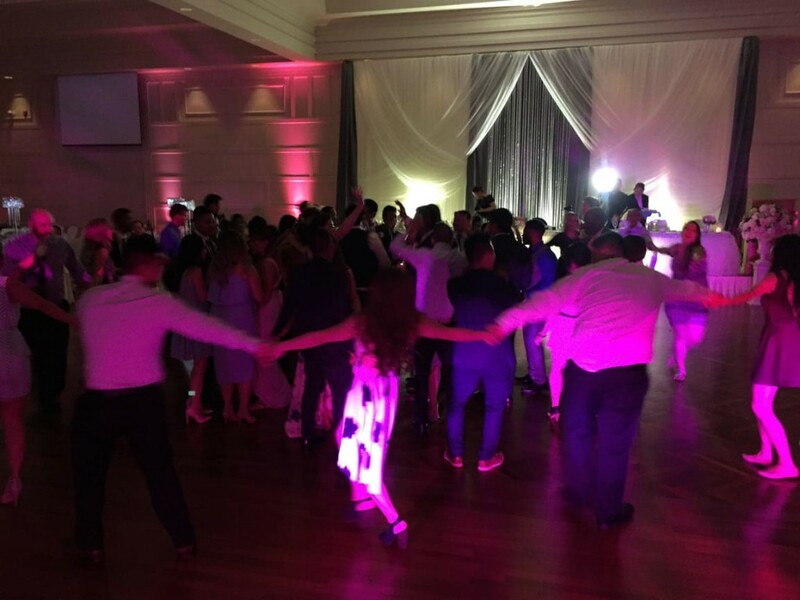 We hooked our equipment up to Ascott Parc’s sound system but had to supply our own effects lighting for the dancing. The setup was pretty straightforward. We had a really nice setup and view of the room. 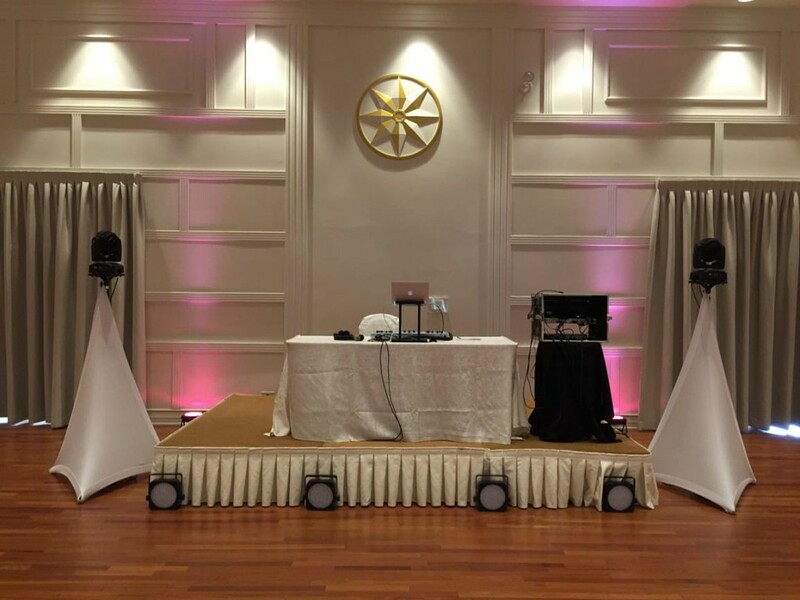 The DJ station was setup across the head table. This gave us excellent view of the dance floor. 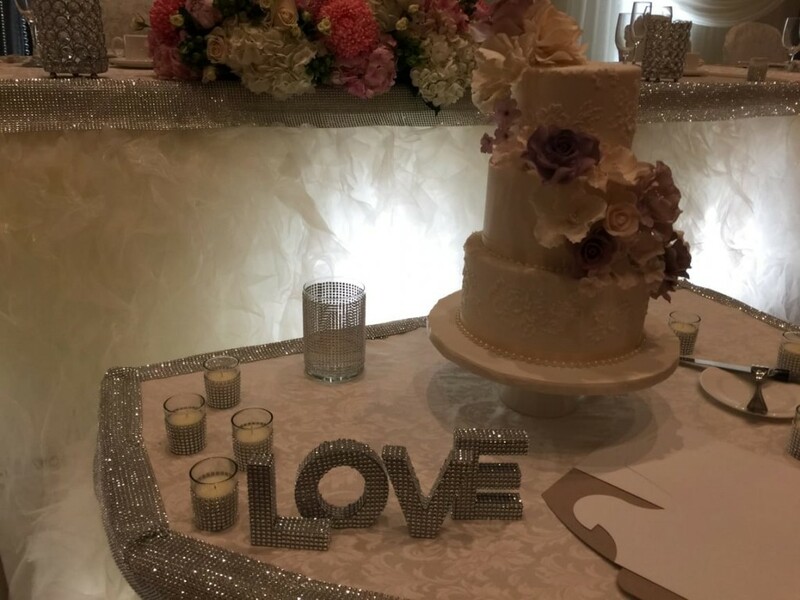 Phiana and Tony had prepared a beautiful wedding cake for their Ascott Parc wedding. We’ll be cutting this one to the tune of Plain White T’s -1,2,3,4 later. 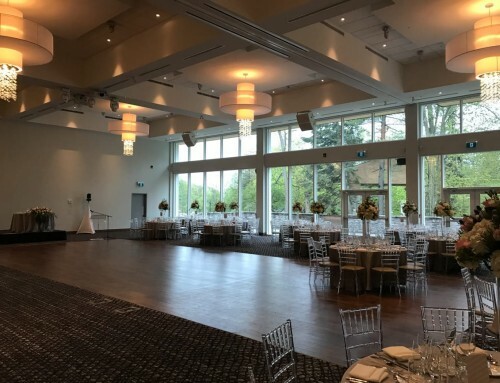 Ascott Parc has a huge hall with a sizeable dance floor. 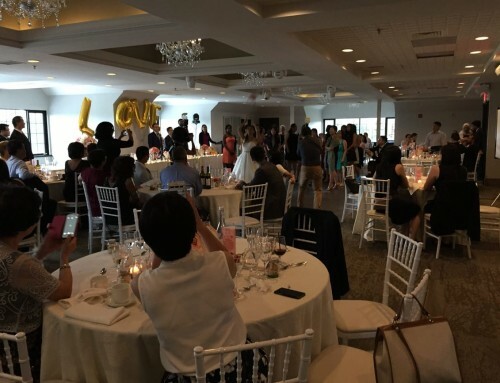 The space is great for the First Dance – especially choreographed ones. It gives the bride and groom lots of room to waltz around in. 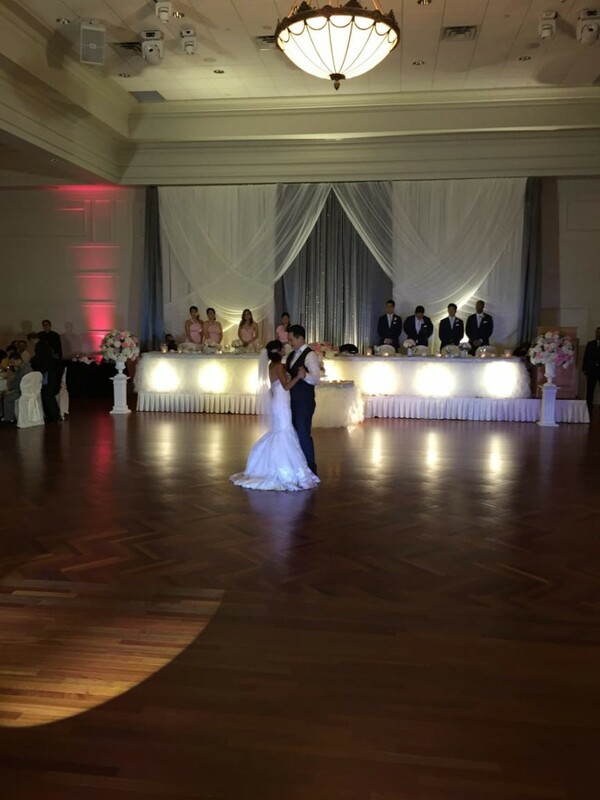 This was a beautiful First Dance to the tune of Ed Sheeran – Kiss Me. 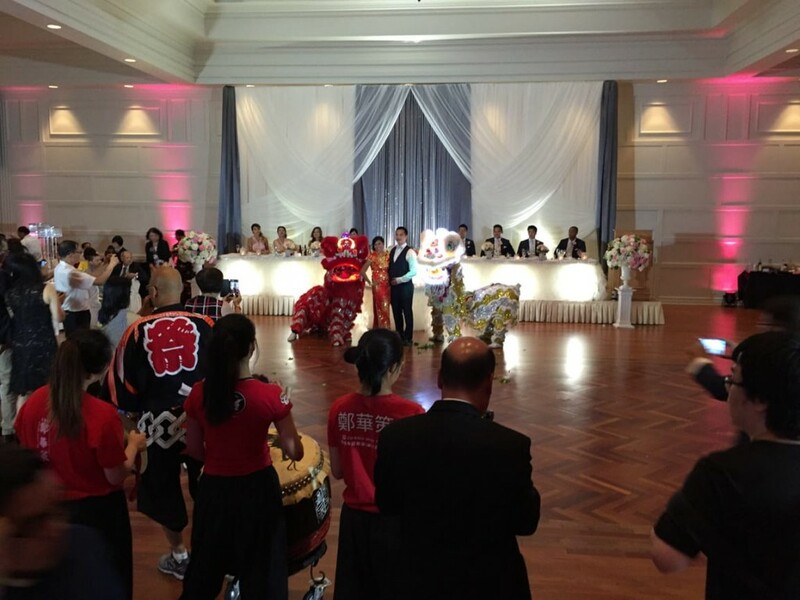 The guests were treated to some high energy Lion Dance and Taiko Drum exhibition. This is for sure one of the highlights of the evening. Guests loved it and had all their cameras out during the performance.